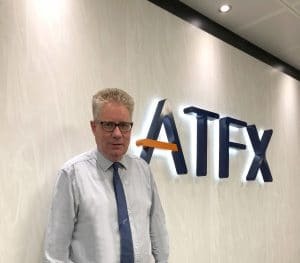 Online trading platform ATFX has announced on Tuesday that Julian Courtney will join its Board of Directors as a non-executive director for its UK operations. Courtney is a chartered accountant and joins the company from EDF Man Capital Markets. In his new role, Courtney will oversee and advise AFTX’s Board on matters regarding finance, compliance, and governance. This is a particularly important role as ATFX is expanding across the world. Most recently, the company has been expanding its presence in the Asia Pacific region and the Middle East, among others. 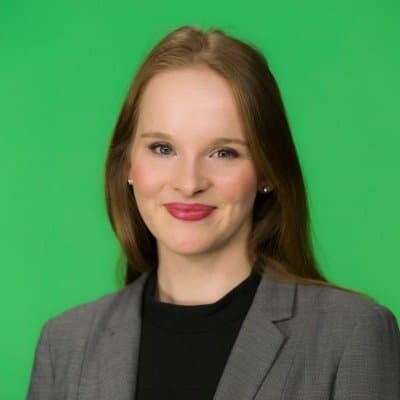 According to the statement, Courtney has significant knowledge of global regulation such as knowledge of MiFID I & II, FCA, CFTC, NFA, DFSA, SFC, and BaFin regulations. During his career, he was also a member of the FCA Commodities Steering Group. In addition, he was a member of the Compliance and Anti-Money Laundering Committees of the UK Futures and Options Association (FOA). ATFX group has entities across the world that are regulated by the Cyprus Securities and Exchange Commission and the Financial Services Regulatory Authority in Ontario, Canada. Courtney is set to join ATFX UK’s leadership team, which is headed by its CEO, Richard Craddock. Courtney has more than two decades worth of experience in the financial industry. 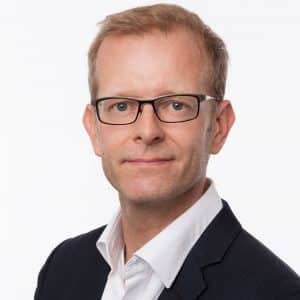 He has held a variety of positions, such as Chief Operating Officer at Aviate Global and the Global Head of Compliance and Legal at Marex Spectron. Most recently Courtney worked at EDF Man as Global Head of Compliance & Legal.